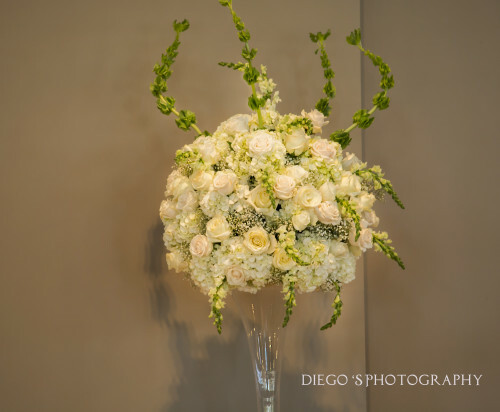 Serving With Creativity… The Best Weddings Florist Services Experience for Atlanta And GA. 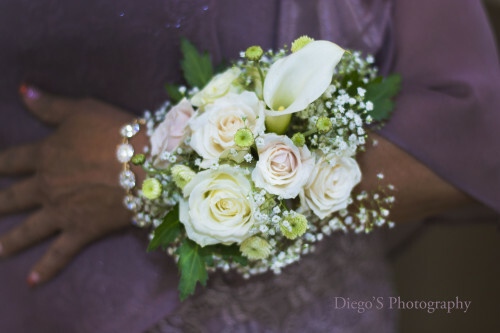 Serving Atlanta, GA & Surrounding Areas with the Best Weddings Florist Services ever! 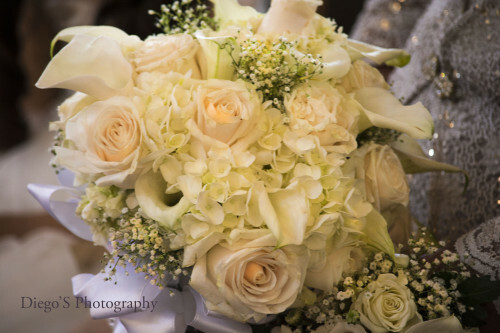 While we offer many services to our clients that include Weddings Florist Services and design, we are gifted when it comes to our weddings florist services. 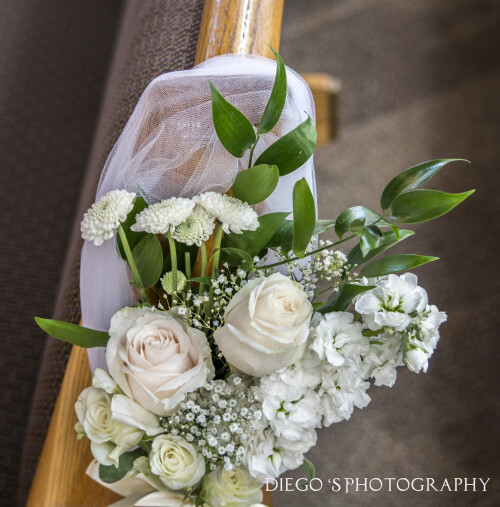 Flowers are a key part of a couple’s receptions and wedding’s ceremony, and we are proud to be an innovative and creative team that offers some of the best Weddings Florist Services arrangements in Atlanta GA. and Surrounding Areas. 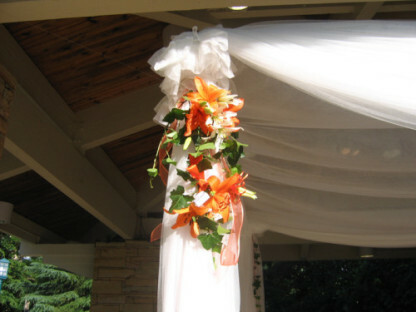 Many of our clients come to us at Trendy Fun Party because of our original and unique floral designs. They want something different and something that they feel suits them. Whether you are looking for a Weddings Florist Services who can come up with wedding décor, Victorian floral or Asian style to it, you can be sure that we will not disappoint you. At Trendy Fun Party, we can make your wedding look as if it has come out of a fairytale book. We strive to continually provide our clients with classy, beautiful, and well thought-out our with floral arrangements and wedding décor designs is proof of this. As our excellent team of florists works to bring your desires to life, you will be amazed at how fabulous our flower decorations are. 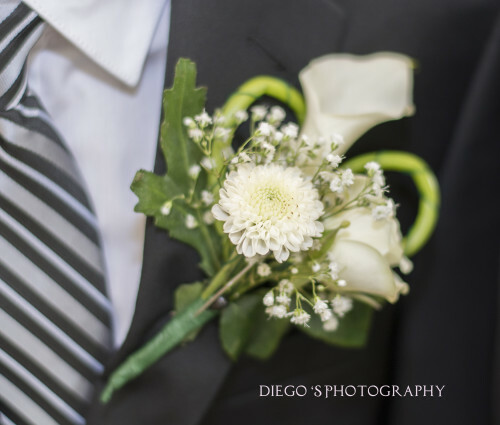 You can ask for anything from Bridal Bouquets, Flower Arrangements,Boutonniere, Centerpieces, Cakes decorations and more… We are confident that you will be pleased with our work. 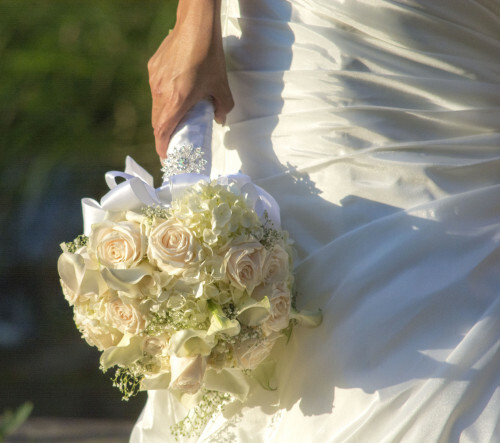 If you need a wedding florist in Atlanta GA. and Surrounding areas but will not settle for less than the best, you have come to the right wedding planner. Trendy Fun Party does everything with passion, professionalism, and excellence. Let our skilled, reliable team make your upcoming Florist arrangement a success. Call us today to schedule a consultation and learn more about the services we offer.